There has been a recent trend on Youtube and other video websites of users uploading seemingly innocent videos that actually are unsuitable for children or even ask your child to do things and keep it a secret, even on Youtube for Kids. The following websites provide useful advice on spotting changes in your child’s behaviour, monitoring history and developing healthy online habits. Remember to teach your children the basic rule of ‘if anything doesn’t feel right and gives you an uh-oh feeling, show and tell an adult immediately’. Its better for your child to be overly cautious and seek reassurance multiple times than think they will get in trouble for seeking your help. 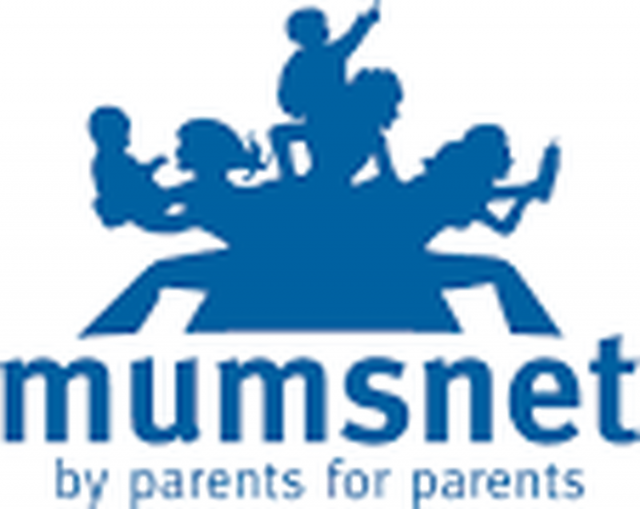 Click on the links below to view a range of websites for parents, carers and family members that we hope you will find useful. 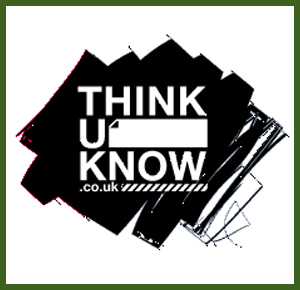 Know IT All for Parents is a unique interactive e-safety guide for parents and carers produced by Childnet International. 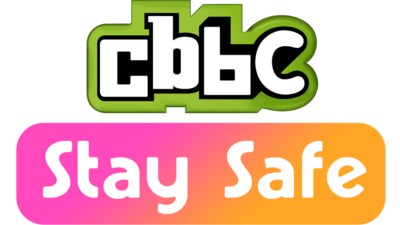 It’s designed to really help you as a parent or carer keep up to date with how children are using the internet, and support them in using these new exciting services safely and responsibly. Committed to helping young people have safe, positive experiences online. Tips and tricks for children to help them stay safe online, beat the cyber-bullies and become a super-surfer. Use this award winning selection of resources with secondary pupils, to learn about the hurt and pain that can be caused by cyberbullying. 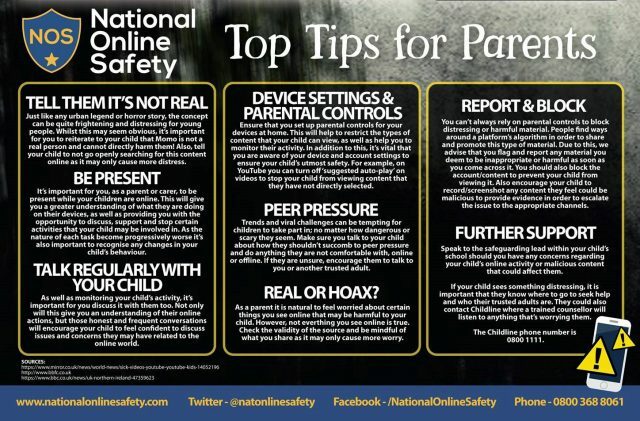 For information about keeping primary school-age children safe online. 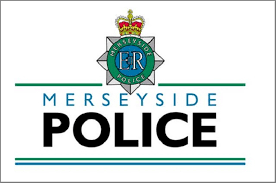 Information about online safety from Merseyside Police.